SACRAMENTO, Calif. — Beginning Thursday, May 15, Covered California will launch a limited-time special-enrollment period for people who have COBRA health insurance and would like to switch to an exchange plan. People who have health coverage through COBRA (the Consolidated Omnibus Budget Reconciliation Act) will be eligible to shop for and buy coverage through Covered California from May 15 through July 15, 2014. The two-month window mirrors a U.S. Department of Health and Human Services (HHS) ruling announced May 2 that allows COBRA enrollees to buy plans through the federal exchange until July 1st. Covered California™ and the California Department of Health Care Services (DHCS) announced today that from Oct. 1, 2013, to March 31, 2014*, under the Patient Protection and Affordable Care Act, 122,971 consumers in two Inland Empire counties enrolled in subsidized and non-subsidized Covered California health insurance plans. The new total represents a 70 percent increase from the 72,340 enrollments recorded through Jan. 31. A strong turnout in the closing weeks of open enrollment in Sacramento counties helped push county enrollment in Covered California health insurance plans to 400,889 consumers. The results announced today by Covered California™ and the California Department of Health Care Services (DHCS) represent a 66 percent increase during March* over the 241,312 enrollments that had been recorded .The new total represents a 59 percent increase from the 76,875 enrollments recorded through Feb. 28. States actually plays a bigger role in your overall health care than your income. High-income people who live in states with poor healthcare are worse off than low-income people in states with good healthcare. To determine each state’s health score, investigators looked at factors ranging from how many people in a state had health insurance and whether they had enough coverage, as well as how many people used the emergency room for care rather than a doctor’s office and how well a state’s health care system protected its citizens from dangerous medications. The reason for the income-location discrepancy has to do with access and affordability, prevention and treatment, avoidable hospital use and living healthy lives. In areas where there is less access to healthcare, it doesn’t matter what your income is; there is still less access. With less access, prevention and treatment rates go down and avoidable hospital use goes up. The good news is that California scored relatively high on the health score spectrum compared with other states. Generally, northern and western states performed well, while states in the south, southeast and southwest maintained health care access “similar to developing countries in Southeast Asia.” Across the board, scoring high in one factor did not seem to affect the scores in other factors. For example, Colorado performed in the top quartile for avoiding the hospital and healthy lives, but in the lowest 25% for access and affordability. The best thing you can do, regardless of your income or location, is to make your healthcare a priority. Living a healthy lifestyle and getting proper preventative care is critical to your long term health, and preventative care at a doctor’s office is far less expensive than costly hospital visits. Educating yourself about your options and the appropriate time to visit a doctor can go a long way in ensuring that you and your family get the best health care possible. 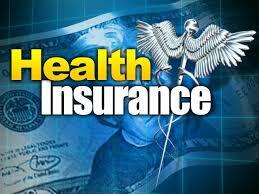 For more information about health care, feel free to contact us at Mertens Insurance or 1-888-503-7180. You can also come into one of our three locations in Lincoln, CA, Grass Valley, CA or Yuma, AZ. Follow us on Google+! When you rent an apartment, condo, or even a house, it is important to have renters insurance, but the question so many pose is, how much renters insurance do I need? It may sound obvious, but anyone who owns a motorcycle needs motorcycle insurance. Aside from the fact that it is illegal to operate a motorcycle on a California highway without insurance, operating a motorcycle without any insurance is leaving yourself vulnerable to paying out of pocket for thousands of dollar in expenses. It is much safer to operate your motorcycle when you protect yourself with quality motorcycle insurance. 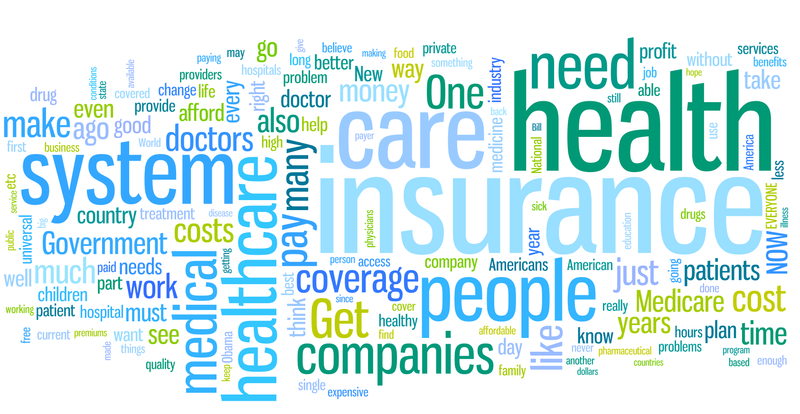 Naturally, there are additional coverage options known as specialized insurance option. These can include coverage for total loss replacement, accessory coverage, rental vehicle coverage, transport trailer coverage, and roadside assistance and other emergency service. Investing in a proper motorcycle insurance plan is considered invaluable. Motorcycle insurance is a completely separate insurance policy, when compared to car insurance. You can’t actually use car insurance to cover your motorcycle, because motorcycles and other recreational vehicles are considered to have specialized needs different from those of a standard car. 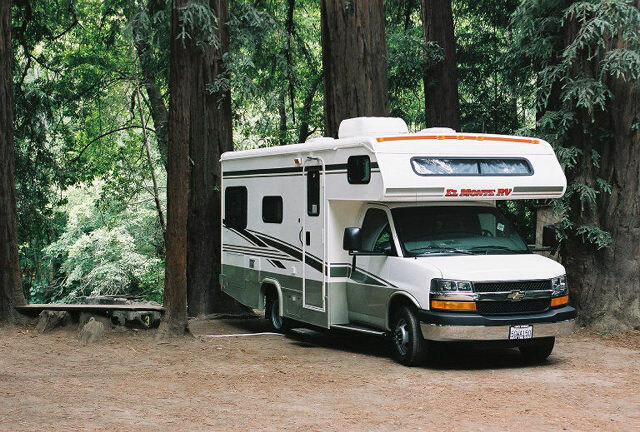 You wouldn’t operate your car without car insurance and as we found out last week, we wouldn’t operate our RV without the proper RV insurance. So why would you operate your motorcycle without proper motorcycle insurance? You wouldn’t! Whether your motorcycle is your daily commuter or a luxury vehicle, Mertens Insurance can work with you on a policy that will fit your specific needs. Click here for more information about Mertens Insurance Motorcycle Insurance policies and to contact us today! 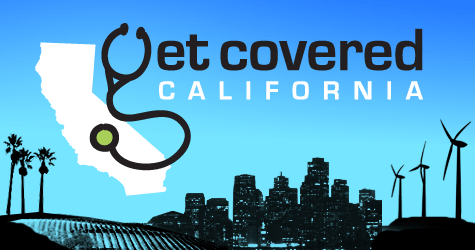 According to the latest information, approximately 728k have signed up through Covered California so far. This is more than halfway toward meeting the original projection of 1.3 million for individual policies by the March 31st enrollment deadline, per federal data released last Wednesday. Six weeks remain until the end of enrollment, and exchange director Peter Lee said last Monday that he expects March to be a very busy time as people try to enroll before the deadline. No matter if you’re planning a day’s trip or a family outing, you need to make sure you are protected with proper car insurance coverage. $200 – $500 for each offense within 3 years after your first. California is known for being an innovative leader when it comes to laws – and car insurance is no exception. For example, if you have a clean driving record, California insurance companies are required to offer you a good driver’s discount. They can’t use your credit score to price your premium. A $35,000 cash deposit with the CA DMV. Only available if you own a fleet of at least 25 cars registered to your name. Your car insurance information is not given to the DMV within 30 days of your car’s initial registration or transfer of ownership. By law, all car insurance companies are required to notify local DMV offices of dropped or lapsed insurance policies. Don’t risk a suspension of your vehicle’s registration. Call now for your free car insurance quote. *Please note state minimums may change from time to time. Check with California DMV if you have additional questions about current state minimums. A recent study by the Commonwealth Fund found that where you live within the United States actually plays a bigger role in your overall health care than your income. High-income people who live in states with poor healthcare are worse off than low-income people in states with good healthcare.